Always happy to reblog a Show or Exhibition post. 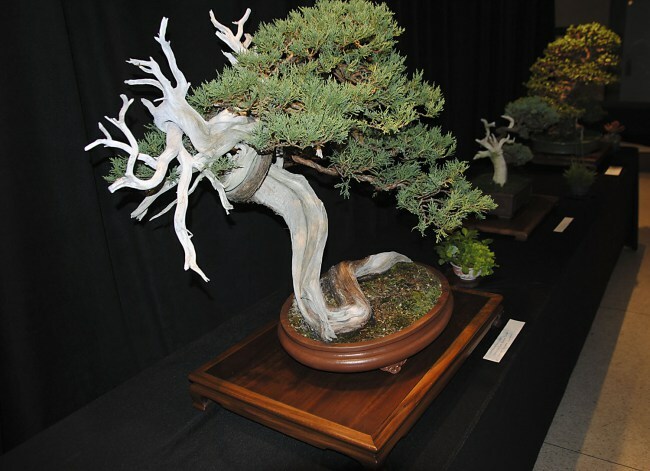 The 2104 Nashville Regional Bonsai Expo will be held on July 12-13th at the Cheekwood Botanical Garden, in Nashville, Tennessee. 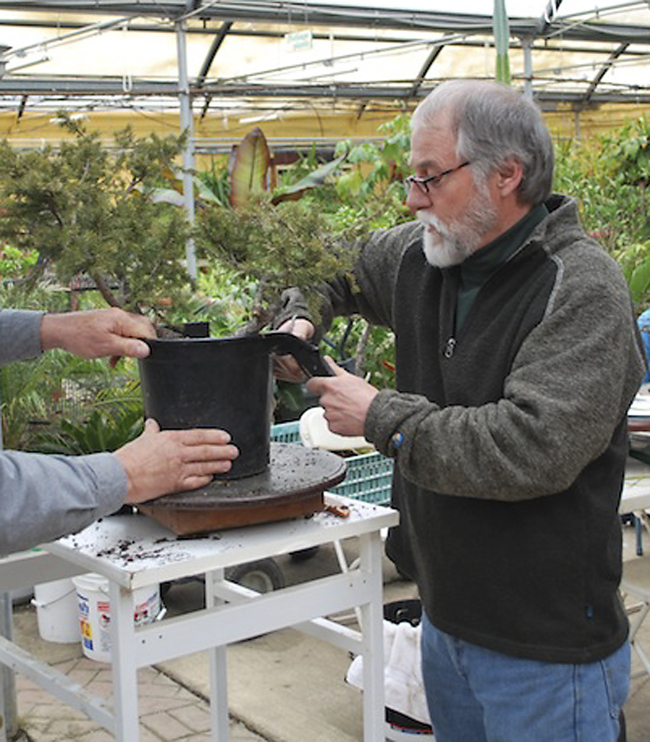 Over 50 bonsai from the southeast will be displayed along with kusamono. Guest artists for the event are Jim Doyle, Young Choe and Owen Reich who also heads the event. In addition to lecture/demonstrations by Jim Doyle and Young Choe, two kusamono classes will be conducted along with a collected Engleman spruce workshop. 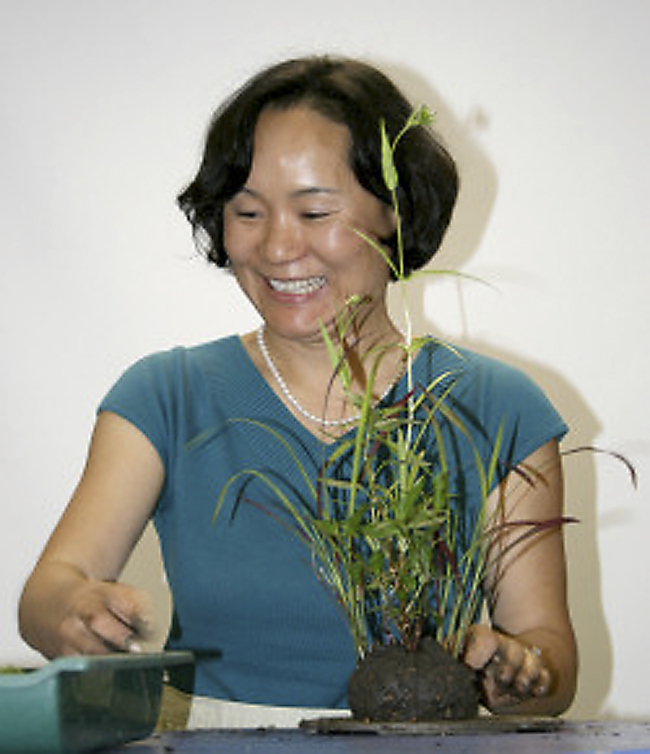 A bonsai refinement workshop will also be offered. 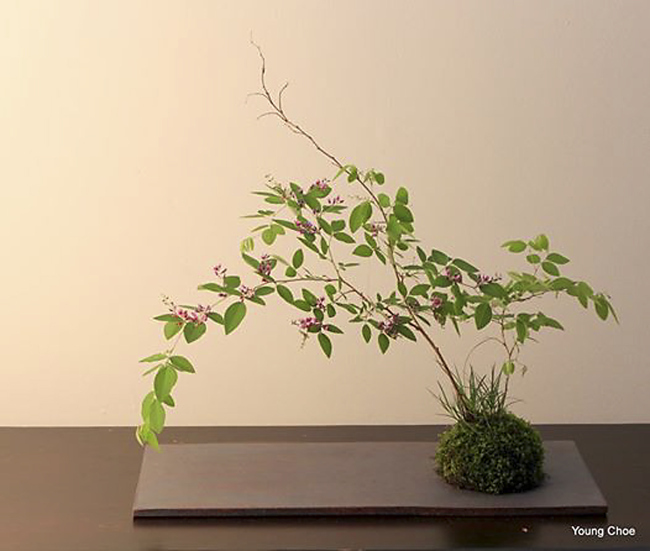 Jim Doyle will conduct a critique of the displayed bonsai and Young Choe will critique the kusamono. Confirmed vendors for the sales area include: Fedducia’s Bonsai, Bellota Enterprises, MC Squared Ceramics, Glass Art by Jacob, Kusa Farm, Bonsai Unearthed, Lynnwood Gardens, Turnbull Creek Bonsai, Nature’s Way, The American Bonsai Society, Cedar Bog Bonsai, New World Horticulture and International Bonsai.